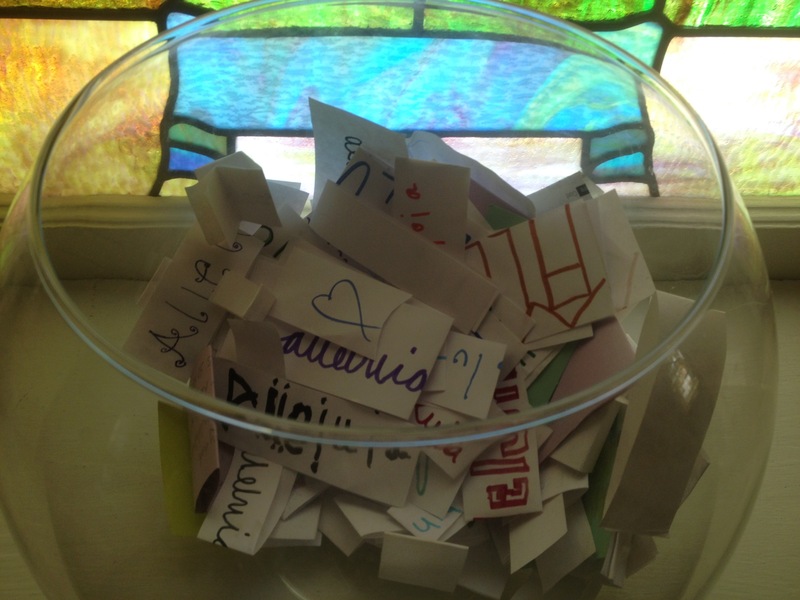 This coming Sunday we will recognize and release our prayer bowl prayers. These are anonymous prayers of the people that will eventually become part of our church garden soil. As we water, weed, and grow plants, let us join in praying that God would work new life among us. Prayer alone does not eliminate disease, accidents, or natural disasters. Prayer cannot and does not eliminate our mortality. If prayer doesn’t do these things, than what does it do, if anything? Some people ask me to pray with/for them and others insist that I do not pray, at least not in their company. Or, as one person put it reluctantly, “You can pray, just please don’t use words.” Some people tell me that their favorite part of the worship service is the prayer of God’s people. Others tell me that prayer might be the one act of worship that makes them the most uncomfortable. I know that many people (sometimes myself included) squirm and get distracted during public prayer, perhaps wishing for a little more Dave Matthews Band. Yet Sunday after Sunday we gather and some of us pray. Sometimes we use words and sometimes we sit in silence. Sometimes even the pray-ers get distracted and have their doubts about prayer. From its crouching place within. Life rarely seems to meet my dreams. Nurture in me, right spirit. I tend to agree with those who think of intercessory prayer as “a place of meeting–” a weaving together of hearts, minds and desires. 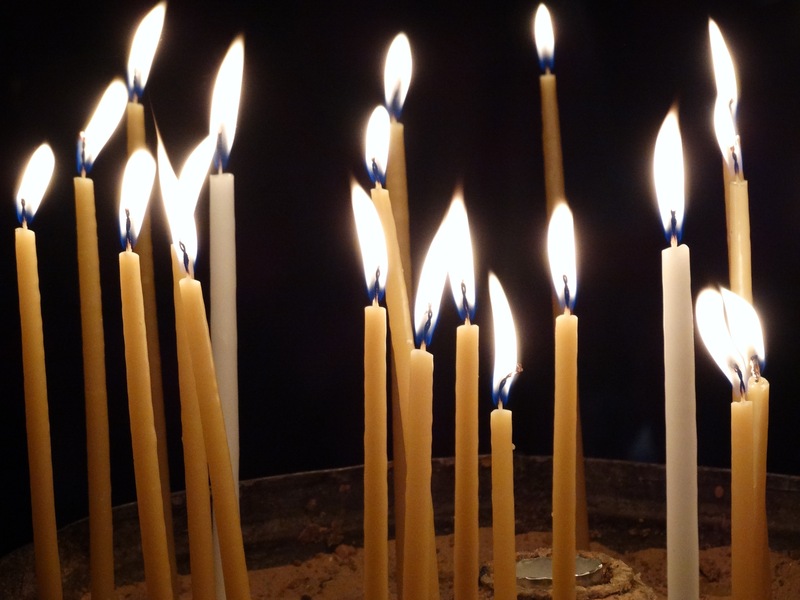 Prayer gives us an opportunity to become participants in each others lives and work. Perhaps prayer is best represented by these intertwining circles that continue to grace the front of our sanctuary. This Sunday instead of preaching about prayer I’ve asked several people to share a prayer that has been significant to them. We will create our own chorus of pray(ers). Who knows what we will sense, what new questions we will ask, how we might be moved as we listen, share and yes, pray together?